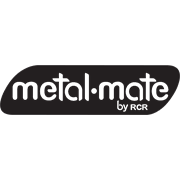 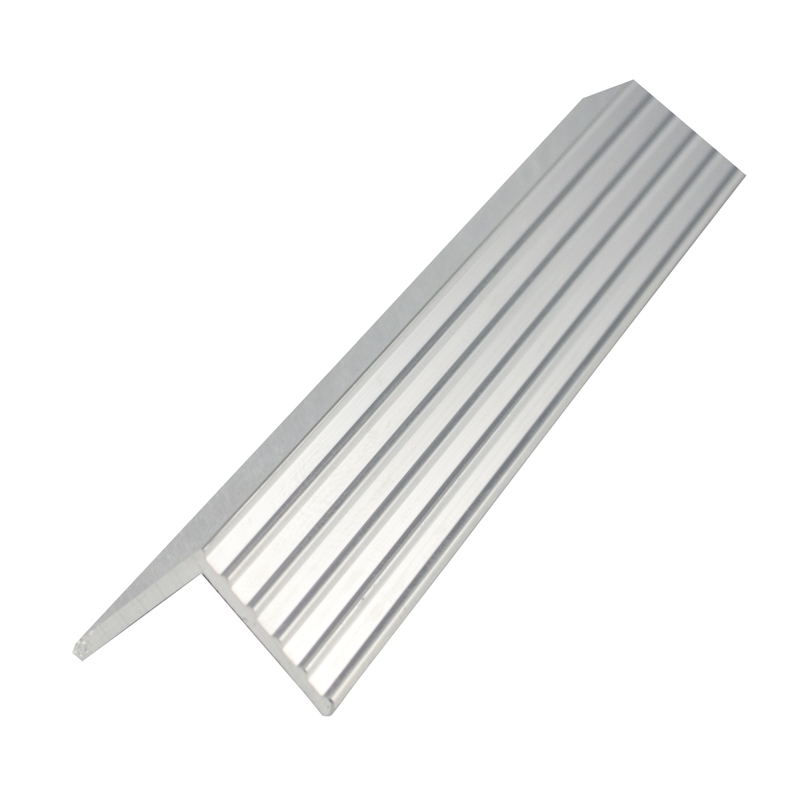 Metal Mate Aluminium Fluted Angle comes in two sizes 19mm x 19mm and 25mm x 25mm in 1 and 3 metre lengths and all with a mill finish, with one face fluted and the other plain. Used as a safety tread on steps and stairs Aluminium Fluted Angle also assists in protecting the surface or finishing on stairways, for instance, carpet. 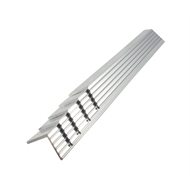 The fluted angle can also be used for automotive applications such as trucks, trailers, caravans, and farm machinery.